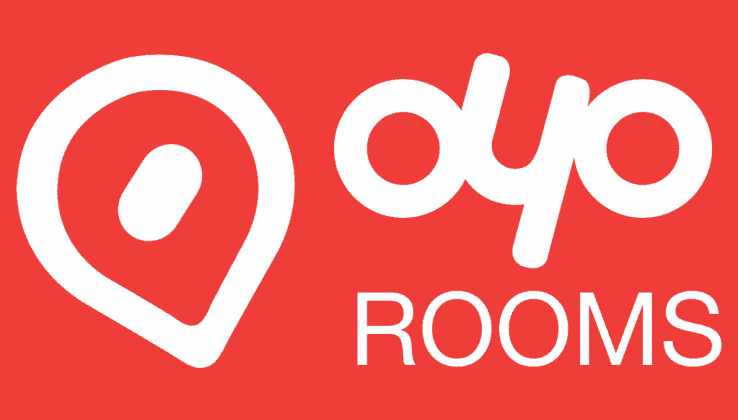 BENGALURU: Premier online hotel booking startup, OYO has raised $250 million (INR 1600 crore) in a Series D financing round led by SoftBank through SoftBank Vision Fund with participation from existing investors Sequoia India, Lightspeed Venture Partners and Greenoaks Capital. It is known that Hero Enterprise has also joined the round as a new investor. The investment is expected to help OYO accelerate network coverage to consolidate brand leadership in economy (OYO Rooms) and mid-market (Townhouse) segments. According to OYO’s blog page, “The fresh capital infusion will support organic expansion to newer markets in India. OYO will also deploy fresh capital to take its Made-in-India business model to international markets which are characterised by a similar supply-demand imbalance in real-estate and hospitality. OYO raises $250 million from SoftBank 0 out of 5 based on 0 ratings. 0 user reviews.